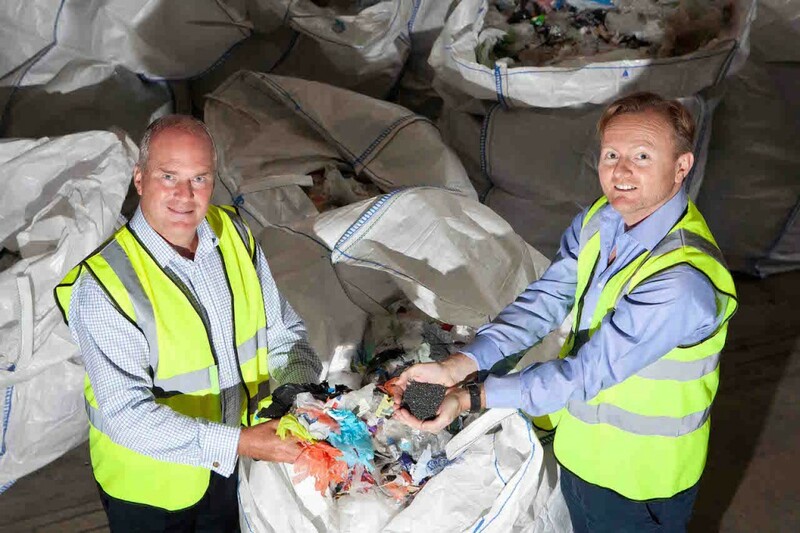 PlasRecycle is delighted to announce that it has built the UK’s first facility for reprocessing post-consumer polythene bags and packaging films, to produce a plastic granulate that can be used for making new bags, replacing virgin materials. Recycling 1 tonne of plastic packaging saves around 1.5 tonnes of carbon dioxide. PlasRecycle’s new high tech plant will also create 32 jobs, a useful boost to the local economy in Woolwich, South East London. PlasRecycle has spent the last three years developing a high tech proprietary process which is environmentally friendly and converts what has historically been regarded as a waste material into a useful product. The Mayor of London, Boris Johnson, said: “It is fantastic to see more of this kind of recycling here in London, in this case turning plastic film back into useable plastic – a UK first. This burgeoning new sector, supported through the London Waste and Recycling Board and the Foresight Environmental fund is helping to save huge sums of money while supporting new jobs and growth, and reducing carbon emissions in the capital”.